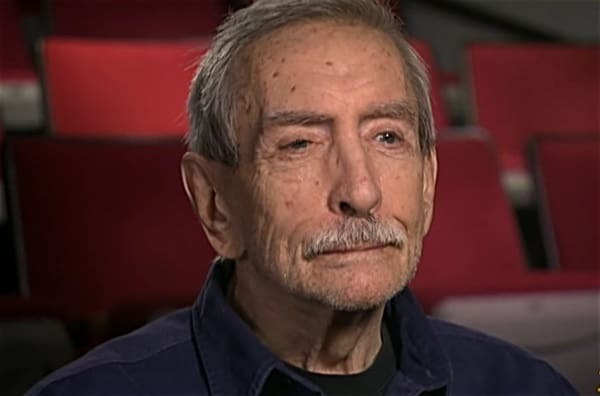 Playwright Edward Albee has died at 88. Albee, openly gay throughout his career, was the author of Who’s Afraid of Virginia Woolf, The Zoo Story, The Goat or Who is Sylvia? and dozens of other works. He died at his home in Montauk, New York following a brief illness according to his personal assistant. “Why would I keep it a secret. It’s my nature,” said Albee to Tracy Smith in a 2013 CBS This Morning interview, when asked about being gay. “Did you run up against any barriers because of it?”, Smith asked. “Well so that’s why you might want to hide it,” Smith said.